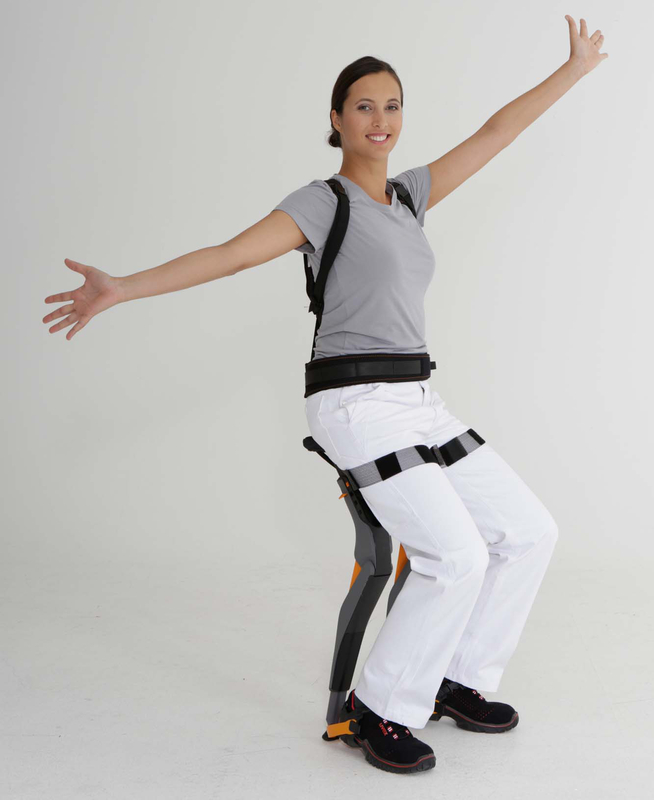 Last month, Swiss start-up and NCCR Robotics and ETH Zurich spin-off noonee, announced the start of series production and sales launch of their Chairless Chair. The company was founded in 2014 and since then has been working on creating and testing a prototype of the Chairless Chair – an ergonomic solution to health issues that affects factory workers. Out of 215 million industry sector workers in the EU, 85 million report work-related health problems. Any job that requires long periods of standing, bending or crouching, such as those on car assembly lines, can lead to substantial back and other muscle problems. Current solutions are often too bulky to be practical or lead to muscle wasting due to taking all the weight of the worker and not requiring them to hold themselves up. noonee have worked closely with partners across the motoring industry to test their exoskeleton with production line workers and have created a completely unique lower limb exoskeleton that supports, rather than holds, the body of the worker, meaning that they can hold awkward positions for a long time, but that they must continue to engage their muscles to do so, reducing the risk of muscle wastage. During trials with end users, the company received valuable feedback, interestingly a lot of it contradictory. 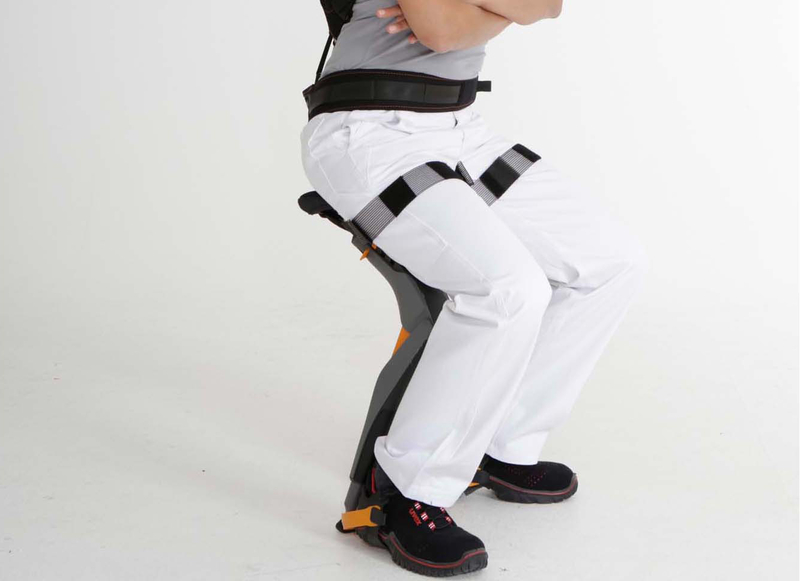 What the team discovered was that it was necessary to clearly explain what it should feel like to use the Chairless Chair, as for most people the word exoskeleton conjures up ideas of a system that takes all the body weight of the user. This idea of shared control of the Chair did cause some hesitance in uptake as some perceived that there could be safety issues. However, after careful dialogue noonee found that those involved gave very positive feedback and no longer had safety concerns. noonee’s Chairless Chair is another great example of technology’s ability to positively impact our health and we can’t wait to see it in action!